Getting outside and enjoying nature is a true joy for anyone with kids! 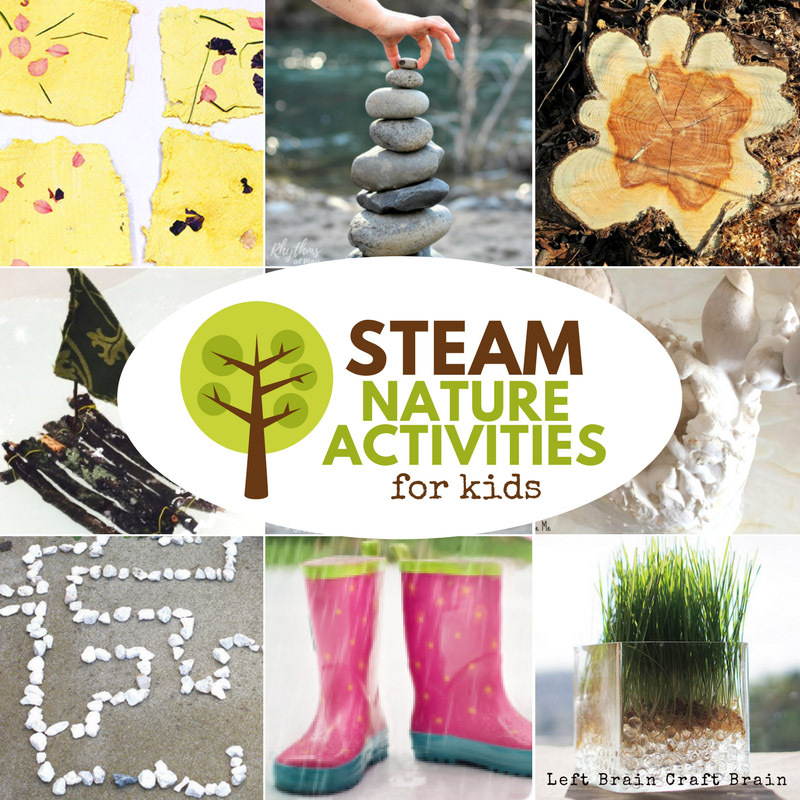 So we took our learning with these STEAM Nature Activities for Kids. 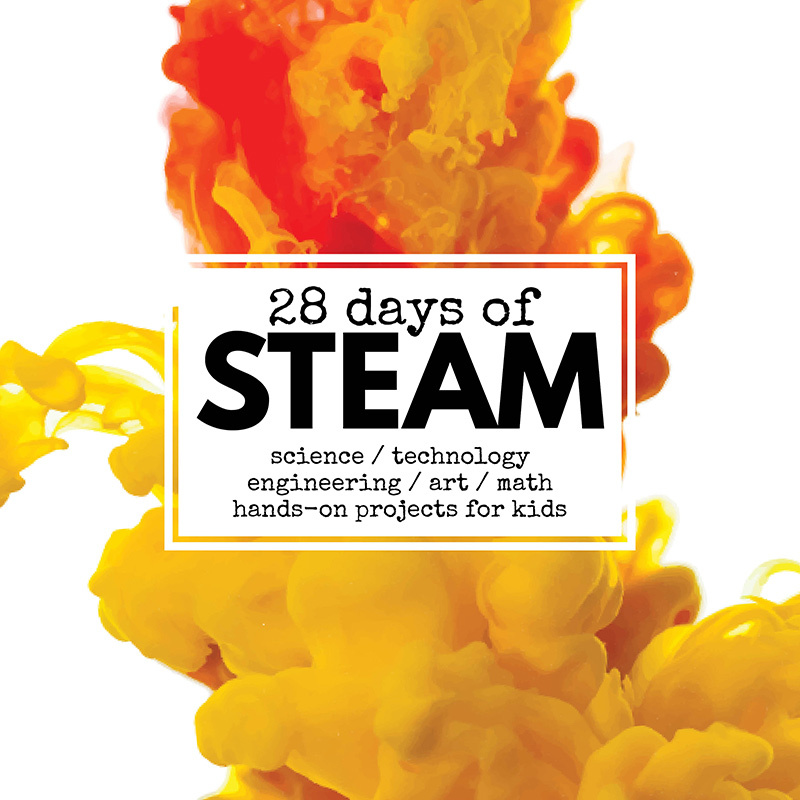 Use this set of 28 Days of STEAM Projects for Kids posts to ignite those creative juices for year round discovery. 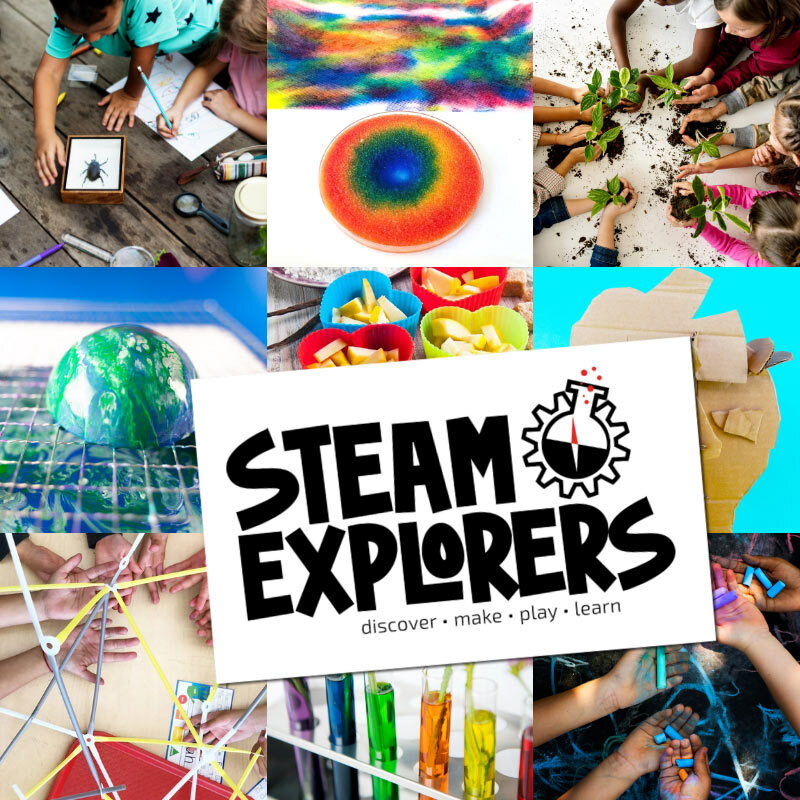 Learn using STEAM (science, technology, engineering, art, & math) concepts while you explore plants, animals, living and nonliving things, and so much more! 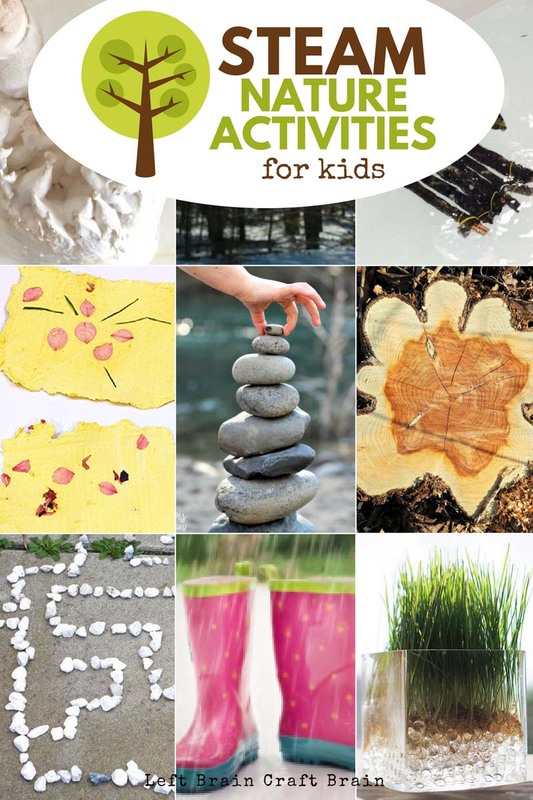 Get outside and get learning with these fun STEAM (science, technology, engineering, art, & math) activities for kids. 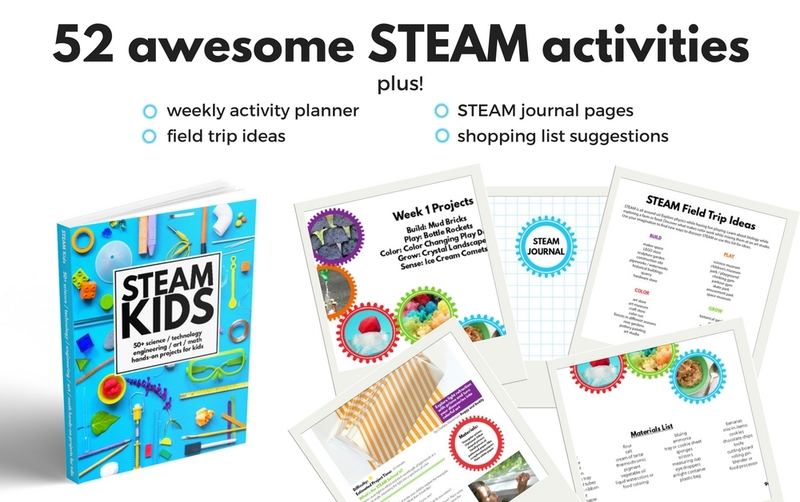 These projects are part of an amazing, month-long series of hands on STEAM projects for kids. Click on over to 28 Days of STEAM for 60+ FREE science, tech, engineering, art, and math projects from 30+ education writers. All ready to get your kids excited to learn.